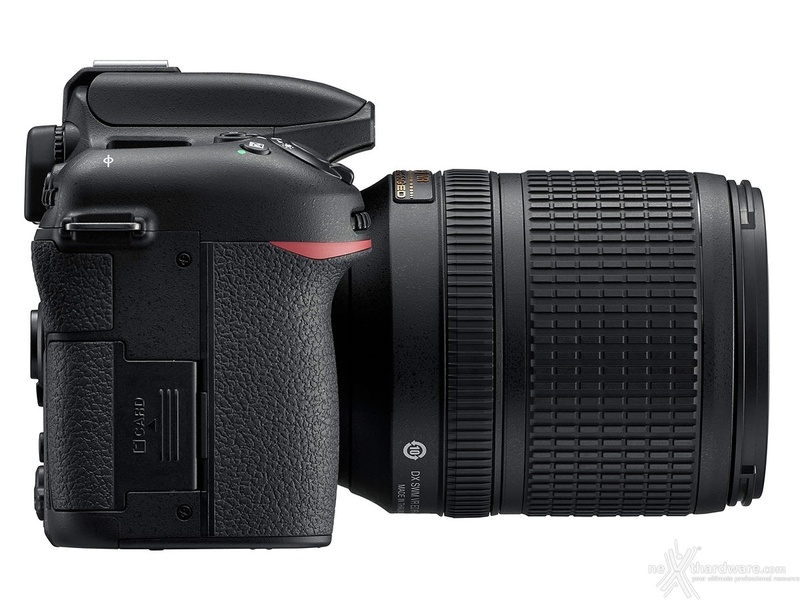 Nikon ha appena presentato la nuova reflex digitale APS-C (1.5x crop, DX) D7500. Tra le caratteristiche principali, il sensore CMOS da 20.9MPixel (stessa gamma ISO della D7200), il sotto-sistema di processing ereditato dalla D500 (Expeed 5) insieme al metering RGB con matrice da 180.000 pixel. Oltre alla presenza del video 4K, si segnala un importante miglioramento prestazionale grazie alla presenza di una unità di elaborazione molto più performante rispetto al passato: è infatti possibile scattare ad 8 fps in RAW 14bit per una profondità di buffer di 50 pose. 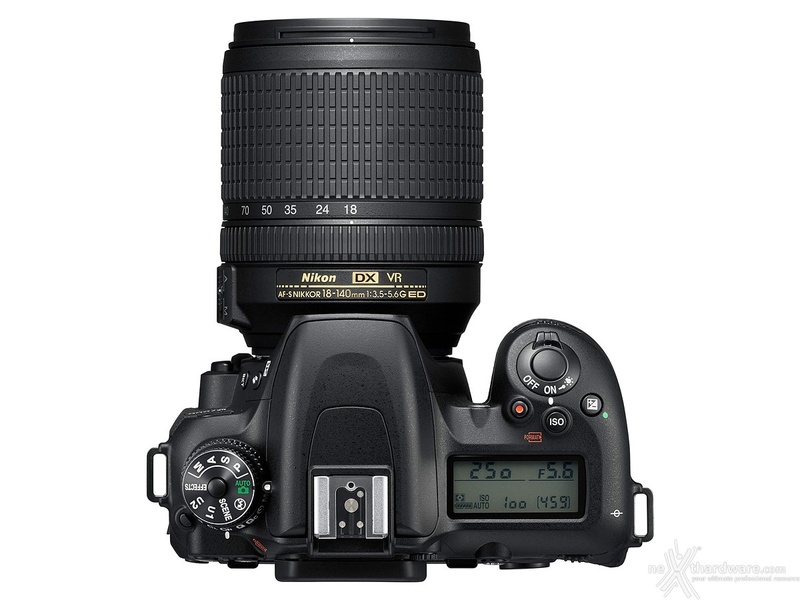 Il prezzo sarà di 1.249 USD solo corpo, mentre arriverà a 1.759 USD con l'obiettivo Nikkor G 18-140mm F3.5-5.6 ED VR. Disponibilità, da questa estate. MELVILLE, NY (April 12, 2017 at 12:01 A.M. EDT) - Enthusiasts are a distinct type of photographer, who go to great lengths in the relentless pursuit of the perfect capture. 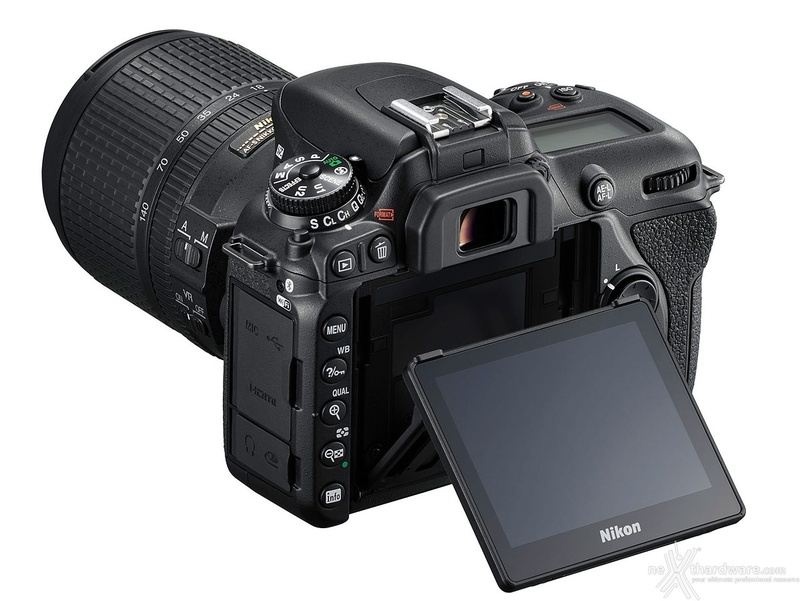 It is for this user that Nikon Inc. announced the D7500 today, an advanced-level DX-format DSLR that provides a robust yet lightweight camera with powerful performance and premium features. 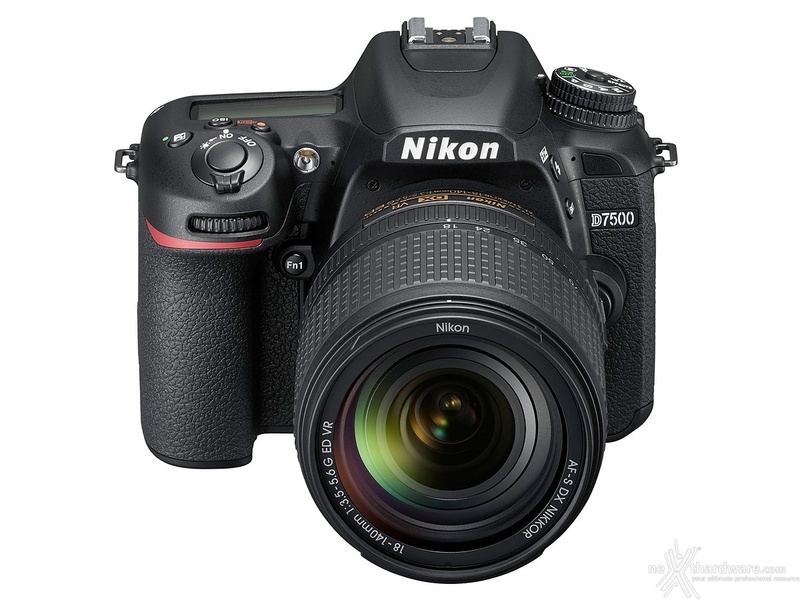 Using the same 20.9-megapixel image sensor, processor and wide ISO range as the D500, Nikon's flagship DX-format DSLR, the D7500 incorporates an exceptional combination of stunning image quality, impressive speed, astounding low-light ability and 4K UHD video capture, yet remains within reach for a diverse array of image makers and creators. "The Nikon D7500 was engineered to be as versatile as the photographer using it, and excels whether shooting fast-action sports, stunning low-light landscapes, distant wildlife, glamorous portraits or multimedia content," said Kosuke Kawaura, Director of Marketing and Planning, Nikon Inc. "This is a camera for the photographers who are serious about their passion, infatuated with the next frame and above all else, want speed, small size and an excellent value." 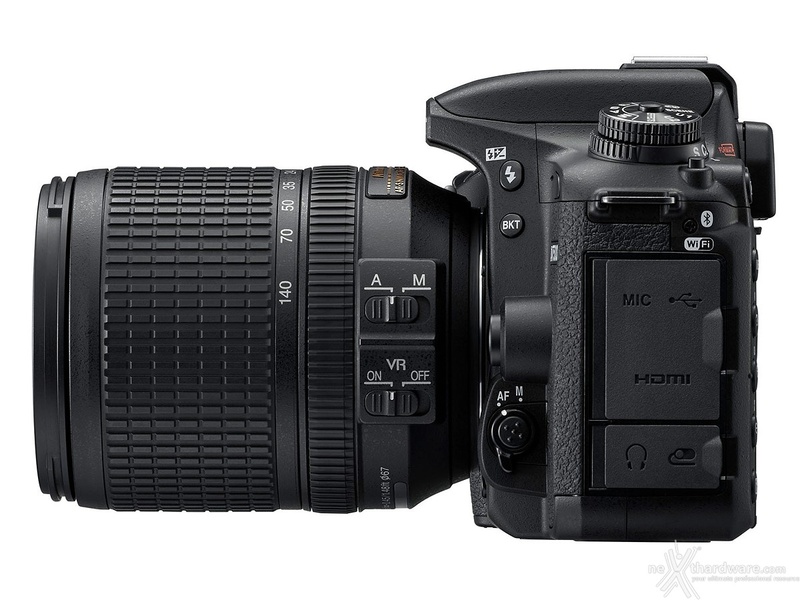 The new D7500 features Nikon's latest 20.9-megapixel DX-format imaging sensor and EXPEED 5 processing engine, the same high-performance heart of the Nikon D500. 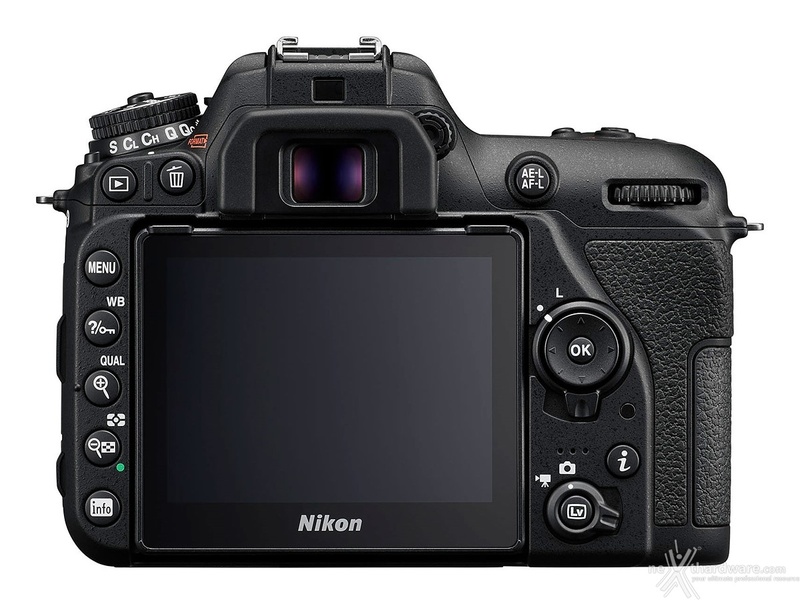 Designed to excel in a wide array of shooting conditions, the D7500 eliminates the optical low-pass filter (OLPF) for maximum sharpness and clarity, with the class-leading dynamic range flexibility that is a hallmark of Nikon DSLRs. The compact DX-format form factor also gives photographers extended focal length reach that is an advantage for sports and wildlife photography, especially when coupled with the vast selection of available NIKKOR lenses. Whether shooting a landscape at dawn or sports under indoor lights, the D7500 affords the latitude of low-light capability to consistently nail the shot, time and time again. Even in the most challenging light, users can capture images with minimal noise, thanks to a native ISO range that spans from 100-51,200, and an expanded ISO range up to an astonishing 1.64 million equivalent. Those same stellar image quality and low noise virtues also apply to those shooting video, whether it's a 4K UHD production or a mesmerizing astro time-lapse of the night sky. Nikon's proven 51-point AF system covers a large portion of the frame. A Group-Area AF function has been added, which is a preferred focus mode for those shooting fast action. The slim, tilting 3.2" 922K-dot touchscreen LCD can be used to easily control, compose and play back, even while mounted to a tripod. The menus can also be easily navigated using the touchscreen function. The camera's pop-up flash can act as a Commander for remote Speedlights, while the camera is also optimized to function with line-of-sight using SB-500, SB-700 and SB-5000. It can even support the radio frequency control system of the SB-5000 when using the optional WR-R10 accessory.